There are no expired medicines being dispensed at public health institutions as there are systems to ensure the safety of citizens, Government has said. In a statement yesterday, the Government said there were laid down procedures for the disposal of all expired drugs. Secretary for Information, Publicity and Broadcasting Services Mr Nick Mangwana dismissed social media footage suggesting Government hospitals were dispensing expired drugs, exposing the public to serious health risks. “Government has been made aware of footage on social media purporting to show that expired medical drugs are being dispensed for use by patients in the country,” said Mr Mangwana in a statement to The Herald. 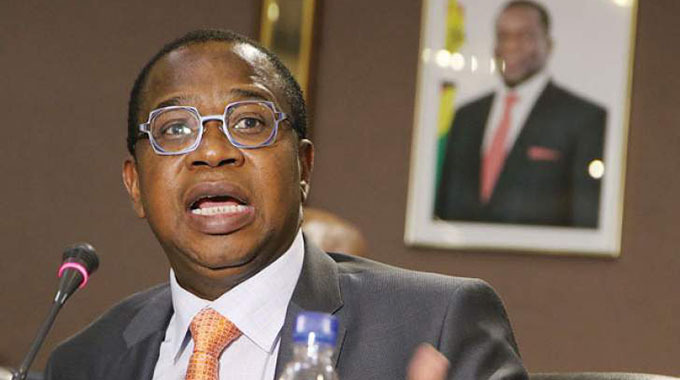 “Government wishes to assure the Zimbabwean public that it takes the safety of its citizens and patients seriously and there are systems in place to ensure that expired medication is disposed of, and not used irregularly,” he said. He said there were laid down procedures for the disposal of expired drugs. “Expired medication cannot be disposed of without a formal process that involves instituting a board of survey to scrutinise and verify the medicines targeted for destruction. The board goes through all the expired medicines, item by item, and provides the monetary value of such medication,” said Mr Mangwana. He said expired medicines were destroyed with Treasury’s concurrence. The process is also witnessed by various stakeholders. “The expired medicine is only destroyed after Treasury has authorised such destruction through the issuance of a Certificate of Destruction. 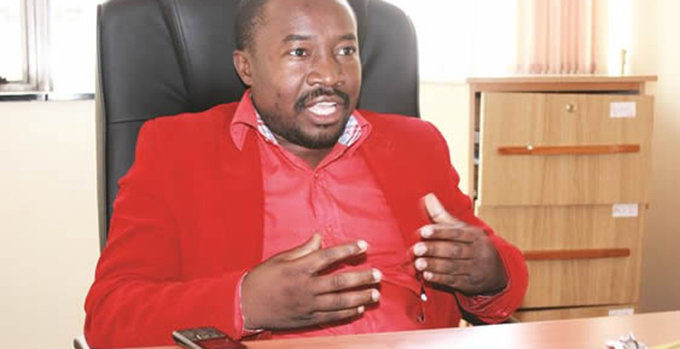 The destruction is witnessed by the Environmental Management Agency in conjunction with the Environmental Health Department of the Ministry of Health and Child Care and is also independently witnessed and documented,” said Mr Mangwana. “This whole process takes between six and nine months. Before destruction, the medication is kept in separate pallets in the same warehouse (but different aisle) with unexpired medication because of storage space limitations,” said Mr Mangwana. He said for the year 2017, expired drugs were kept at below one percent of available drugs in line with World Health Organisation standards. “Expiries are normal to any health setting but have to be kept to a minimum. For the year 2017 and up to the third quarter of 2018, expiries in the country’s public health systems have consistently been below one percent of commodities available. “This is well within the WHO nationally acceptable loss of one percent,” said Mr Mangwana. 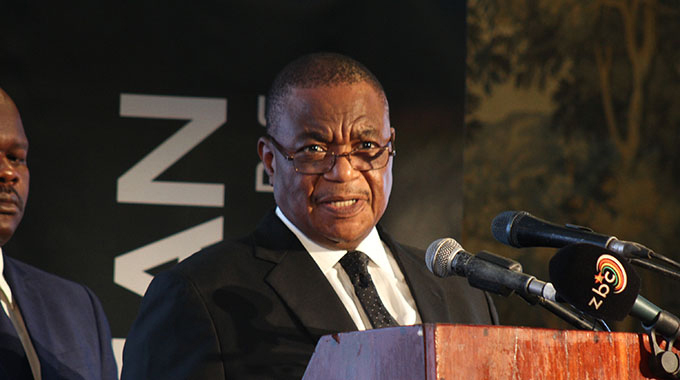 He said the expired drugs circulating on social media could have been taken during Acting President Constantino Chiwenga’s tour of the National Pharmaceuticals warehouse on Thursday. This may have been the basis of the misrepresentation that expired drugs were being dispensed. “We place on record and emphasise that expired medication is not for use by patients,” said Mr Mangwana. “Should anyone suspect that they have been issued with expired medicines, they should contact the regulator, Medicines Control Authority of Zimbabwe,” he added.